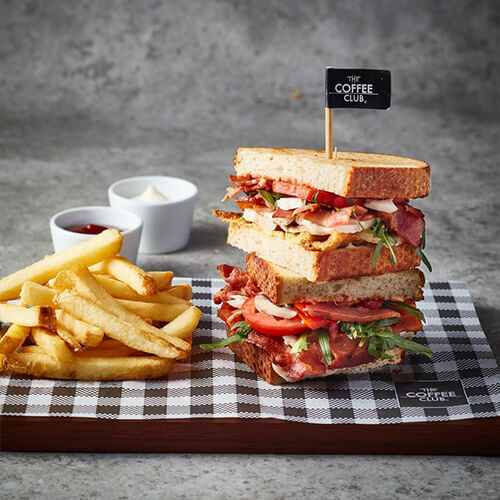 Rather than providing a relaxed meeting place where people could meet over a cup of coffee, The Coffee Club would rather provide a casual yet sophisticated, stylish yet still affordable venue offering good food, great service and excellent coffee. 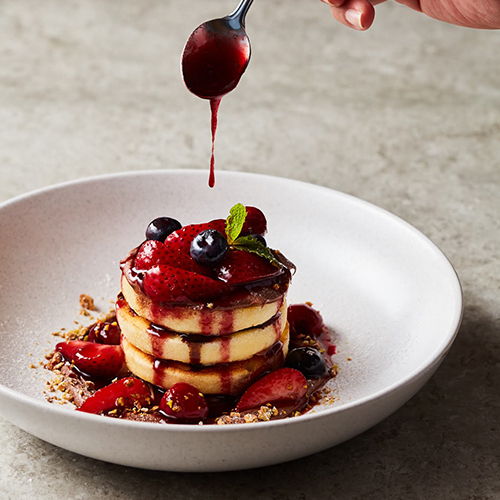 For Minor Food, the brand added significant elements of culinary sophistication and contemporary lifestyle to its ever-expanding restaurant portfolio. 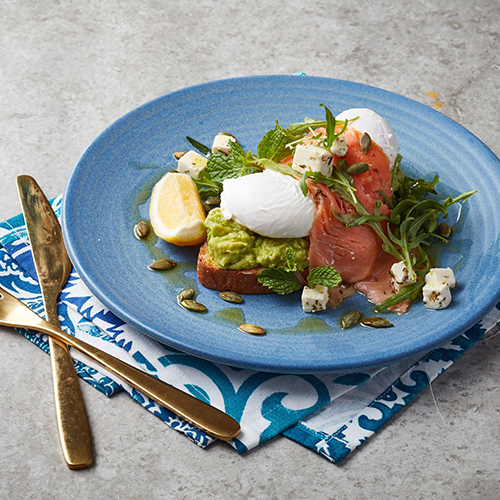 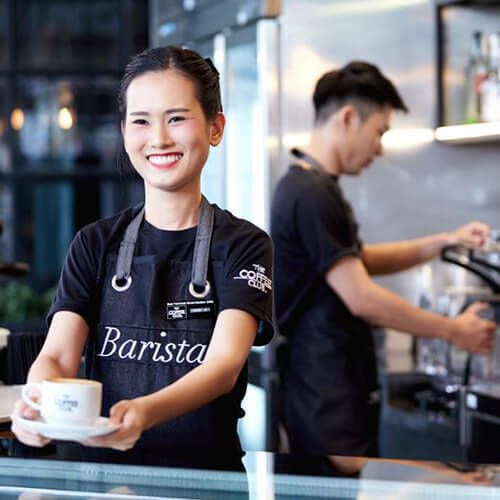 From a humble beginning with only one store opened in November 1989 at Brisbane's Eagle Street Pier, to more than 400 outlets in 10 countries worldwide. 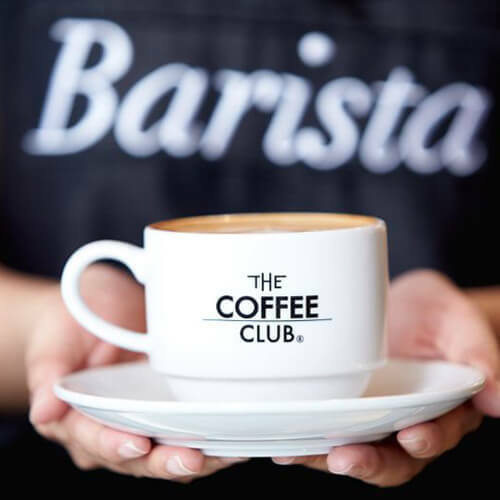 The Coffee Club has established itself as an iconic household name and preferred venue for millions of coffee enthusiasts. 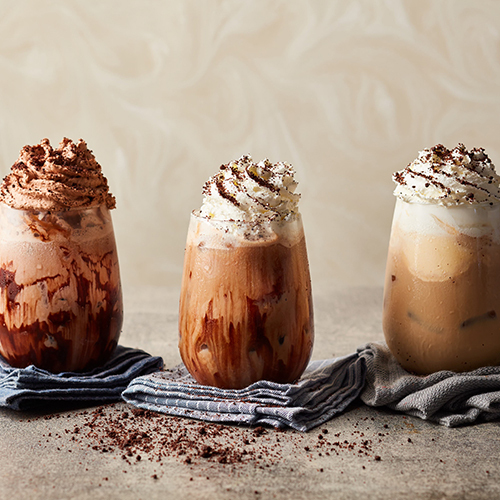 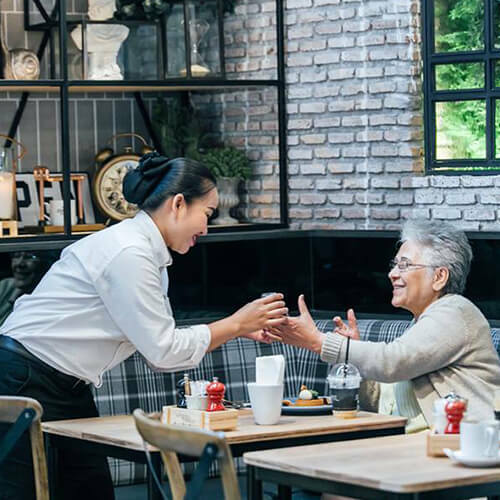 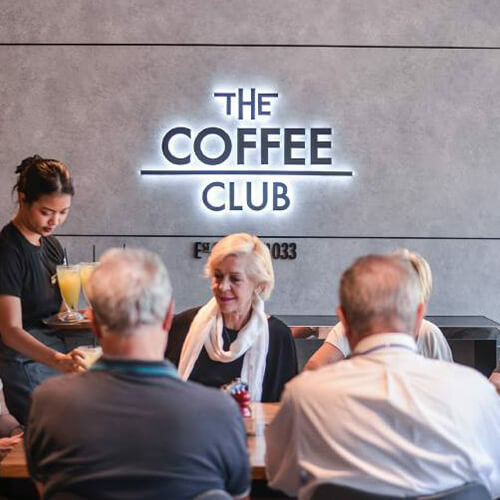 The Coffee Club has established itself as an iconic household name and preferred venue for millions of coffee drinkers throughout the Asia Pacific region. 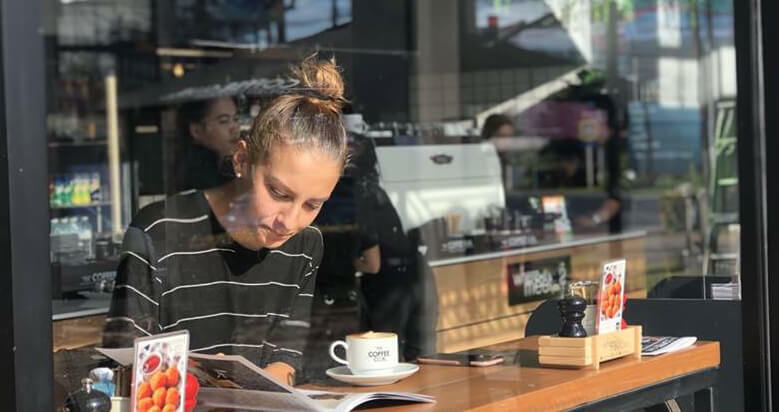 The idea was to create more than just a place where people could meet for coffee; it aimed to provide a relaxed meeting place that is casual but sophisticated, stylish yet affordable. 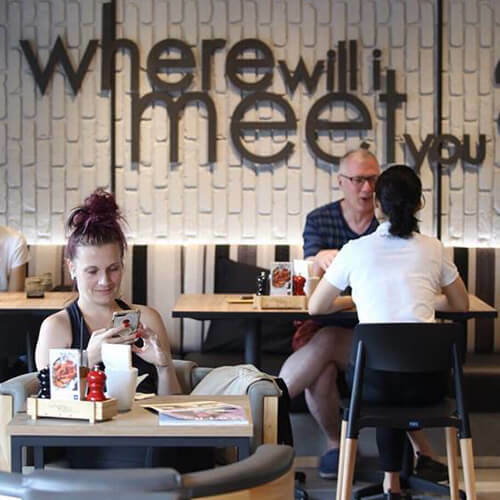 Today, Minor Food holds a 70% stake in The Coffee Club which boasts more than 50 outlets in Thailand and more than 400 outlets worldwide.